Tonight is just a small glimpse of what to expect on locoyard in the next week or so. After a few days away, I shall be reporting on at least 3 railways never before featured on locoyard. 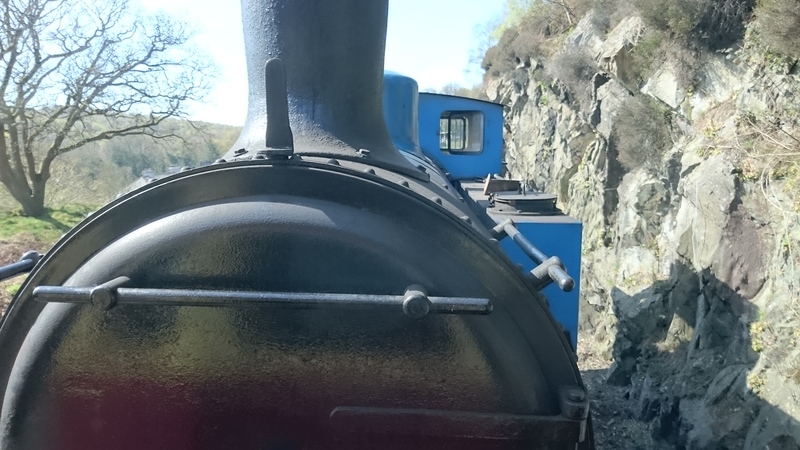 Details will follow in due course, but for now here’s a little teaser with a particularly attractive blue tank engine pictured… As ever, watch this space! Hmmm, a blue tank engine, perhaps Longmoor Military Railway..?? A good guess, but it’s something else!